What happens when a defense attorney, police officer, and judge get together? A conversation about criminal justice issues in LaPorte. We chatted about bail reform, restorative justice initiatives, and the process and challenges one goes through when they enter the criminal justice system. Join us for a discussion over dinner. Nate Loucks moderated the fourth installment of Discussion Over Dinner. Mr. Pichardo was born in Santo Domingo, Dominican Republic and is fluent in Spanish. He is admitted to practice in Indiana and the Northern District of Indiana. Mr. Pichardo is a member of the Indiana State Bar Association, LaPorte County Bar Association, and a Member of the American Immigration Lawyer’s Association. Judge Greta Stirling Friedman was elected judge of LaPorte County Superior Court No. 4 in November 2014, after serving seven years as a magistrate in that court. During her time as a magistrate, Friedman served as a member of the Board of Managers of the Indiana Judges' Association. As a magistrate, she was instrumental in helping set up LaPorte County's Problem-Solving (Drugs/DUI) Court. She's a member of the National Association of Drug Court Professionals and is a graduate of Indiana's Graduate Program for Judges and the Indiana Judicial College. Friedman furthered her education at the National Judicial College with courses in DWI and 4th Amendment search and seizure issues. 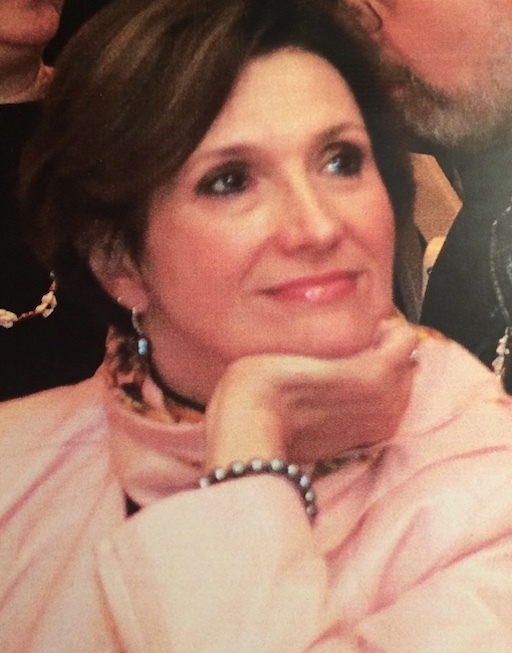 She is a former member of the Indiana Alternative Dispute Resolution Committee and a member of the Indiana Judicial Probation Committee. Before being named magistrate in 2008, Friedman worked in private practice and had jury trial experience in both state and federal courts. Prior to her time in private practice, she spent around six years as an attorney with the Legal Services Program of Northern Indiana with a practice focus on issues affecting older adults. During her time on the bench, Friedman received a Distinctive Recognition Award for outstanding achievement in the field of justice from the LaPorte County Drug-Free Partnership. A native of LaPorte, Friedman earned her undergraduate degree from Bates College in Lewiston, Maine, and her law degree from Valparaiso University Law School in 1984. Judge Friedman is also an adjunct professor at the University of Notre Dame Law School. Friedman has been significantly involved in community service in LaPorte County, including serving as past president and co-founding board member of Stepping Stone Domestic Violence Shelter in Michigan City. She's a past president of LaPorte Service League and was named by then-Indiana Gov. Frank O'Bannon to chair the Indiana Film Commission. She is married to LaPorte attorney Shaw Friedman. They have two children. 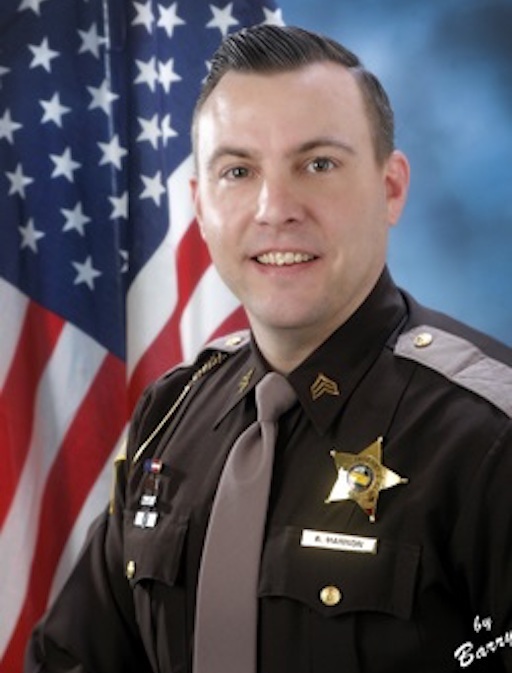 Sergeant Adam Hannon is a lifelong resident of La Porte and has been with the La Porte County Sheriff’s Office since 2008. He graduated from the Indiana Law Enforcement Academy in 2009 and has served La Porte County since. During this time, Sergeant Hannon has worked as a jail officer, patrol officer, and detective. He was promoted to the rank of Sergeant in April of 2016 and currently holds the role as a shift supervisor within the patrol division. Sergeant Hannon also serves as the manager of the field training program, team leader of the emergency response team, firearms instructor and member of the honor guard.